FBA has been steady this whole month and today has been a good day. 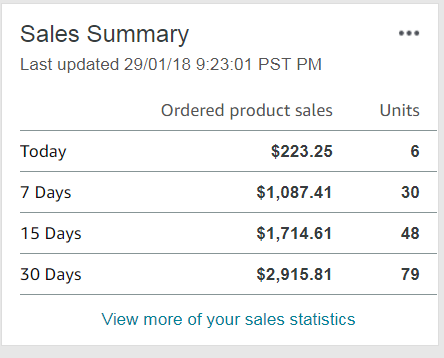 In total I’ve had 6 sales on FBA- Canada for the total of $223.25. This is mostly due to two products that have been selling regularly for the past month. This will be the first month since I started selling on FBA that will go over $3000 CAD in sales which will work out to $2500 US. 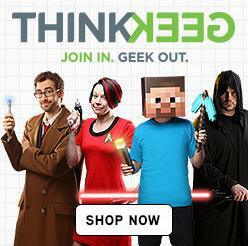 Overall I am extremely happy and hope my sales increase. 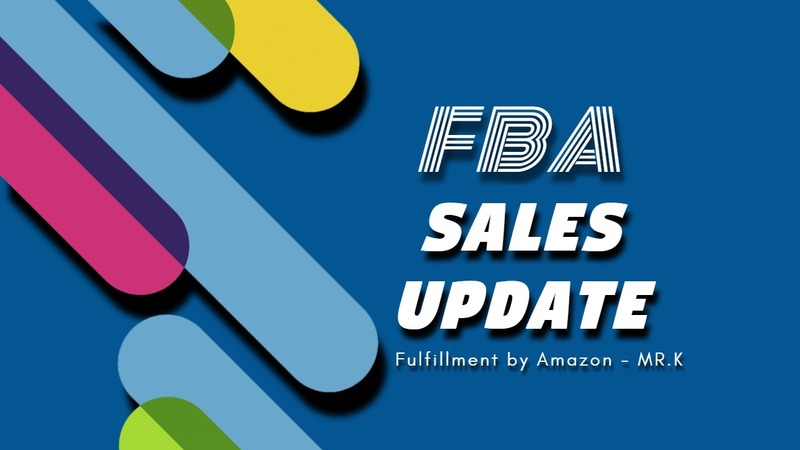 I am currently expecting a few more shipments from suppliers which would mean that Amazon will receive more products some time early next week.